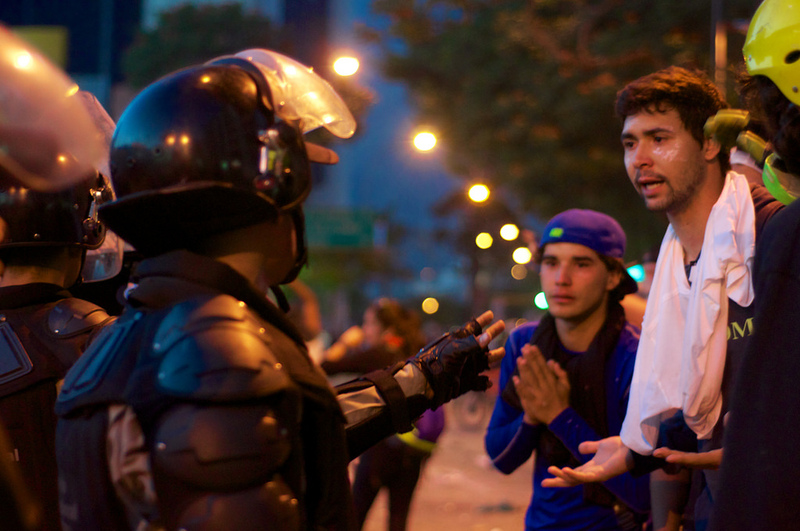 Transparencia Venezuela is the national chapter of Transparency International. 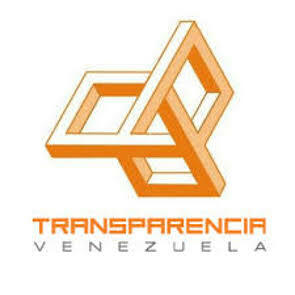 Transparencia Venezuela is a human rights organisation dedicated to promote conditions, mechanisms and information to prevent and minimize corruption in the country by researching and analysing the national budget, public policies development, private contracts and the overall action of state offices to fight corruption. Recently, Transparencia Venezuela published an comprehensive report on the participation of Venezuelan government officials in the Odebrecht corruption scandal.